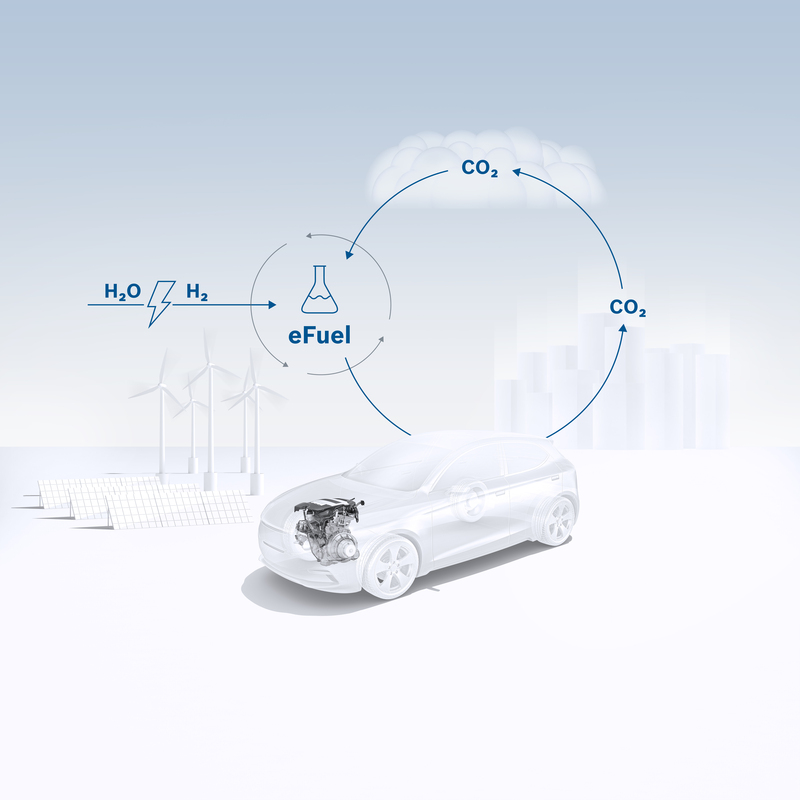 More details on electromobility at Bosch can be found on this website. Gerlingen, Germany – Up until recently, a carbon-neutral combustion engine was the stuff of dreams. Now it may soon become reality. The secret lies in synthetic, or carbon-neutral, fuels, whose manufacturing process captures CO2. In this way, this greenhouse gas becomes a raw material, from which gasoline, diesel, and substitute natural gas can be produced with the help of electricity from renewable sources. 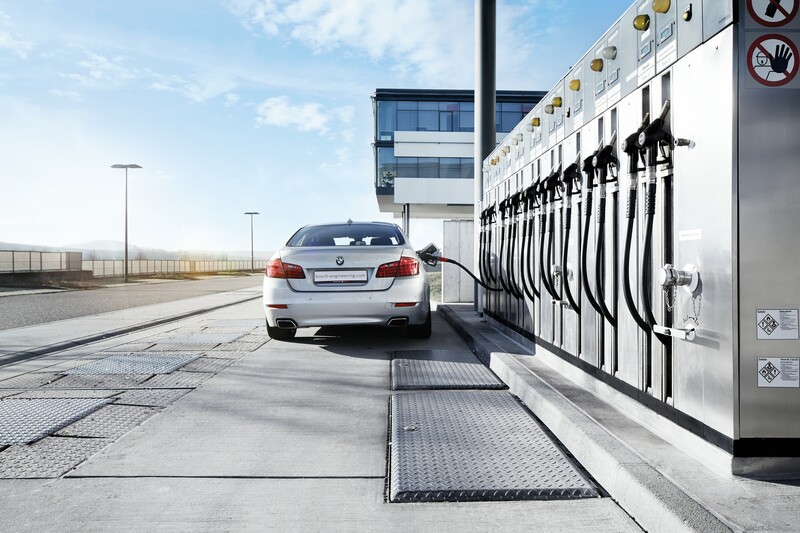 “Synthetic fuels can make gasoline- and diesel-powered cars carbon-neutral, and thus make a significant contribution to limiting global warming,” says Dr. Volkmar Denner, chairman of the board of management of Robert Bosch GmbH. Bosch experts have put an exact figure on the contribution that could be made solely by the European car fleet: by 2050, the use of synthetic fuels as a scheduled supplement to electrification could save up to 2.8 gigatons of CO2, or 2,800,000,000,000 kilograms.1 That is three times Germany’s carbon-dioxide emissions in 2016. A look beyond Europe’s borders shows how urgent it is to further reduce traffic emissions: if the climate targets set by the Paris conference are to be achieved, CO2 emissions from traffic worldwide will have to be reduced 50 percent over the next four decades, and by at least 85 percent in the advanced economies.2 “Achieving our future climate targets calls for other intelligent solutions apart from electromobility,” Denner says. After all, even if all cars were to drive electrically one day, aircraft, ships, and even trucks will still run mainly on fuel. Carbon-neutral combustion engines that run on synthetic fuels are thus a very promising path to explore – also for passenger cars. 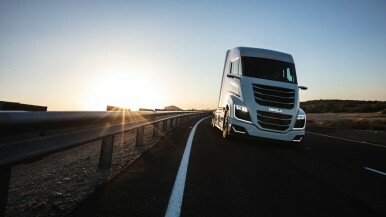 In addition, synthetic fuels can be designed to burn practically soot-free. In this way, the cost of exhaust-gas treatment can be reduced. One further crucial advantage is that the existing filling-station network can continue to be used. The same applies to the existing combustion-engine expertise. Moreover, even though electric cars will become significantly less expensive in the years ahead, the development of these fuels may be worthwhile. Bosch has calculated that, up to a lifetime mileage of 160,000 kilometers, the total cost of ownership of a hybrid running on synthetic fuel could be less than that of a long-range electric car, depending on the type of renewable energy used. Technically speaking, it is already possible to manufacture synthetic fuels. If the electricity used is generated from renewables (and thus CO2-free), such fuels are carbon-neutral and very versatile. The hydrogen (H2) that is initially produced can be used to power fuel cells, while the fuels created following further processing can be used to run combustion engines or aircraft turbines. 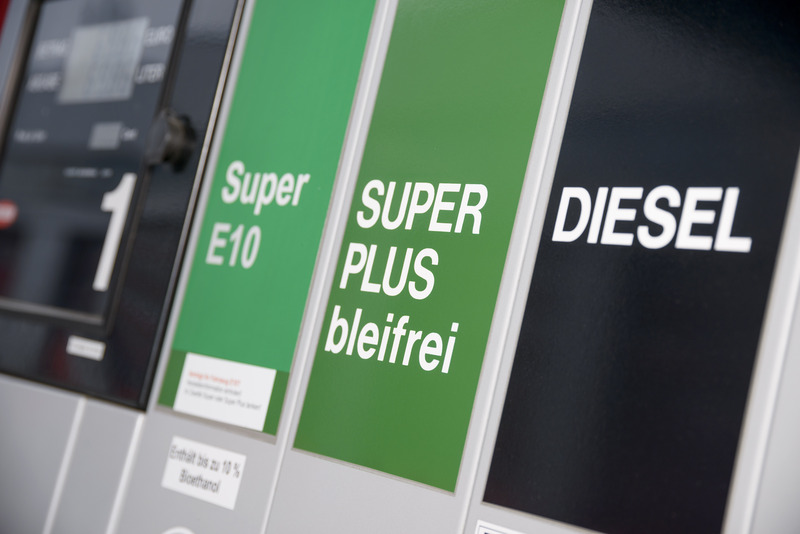 Pilot projects to commercialize synthetic diesel, gasoline, and gas are currently underway in Norway and Germany. In addition, because synthetic fuels are compatible with the existing infrastructure and engine generation, achieving a high degree of market penetration would take far less time than electrifying the existing vehicle fleet. Nor will anything change for the drivers of older vehicles, as even classic cars will still run on synthetic gasoline – in terms of chemical structure and fundamental properties, it is still gasoline. 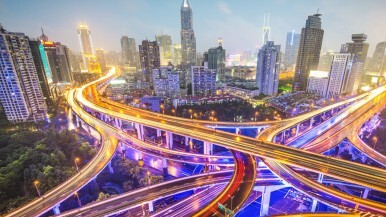 What needs to happen before synthetic fuels become established? Despite everything, considerable efforts are still needed before synthetic fuels can become established. The processing facilities are still expensive, and there are only a few test plants. 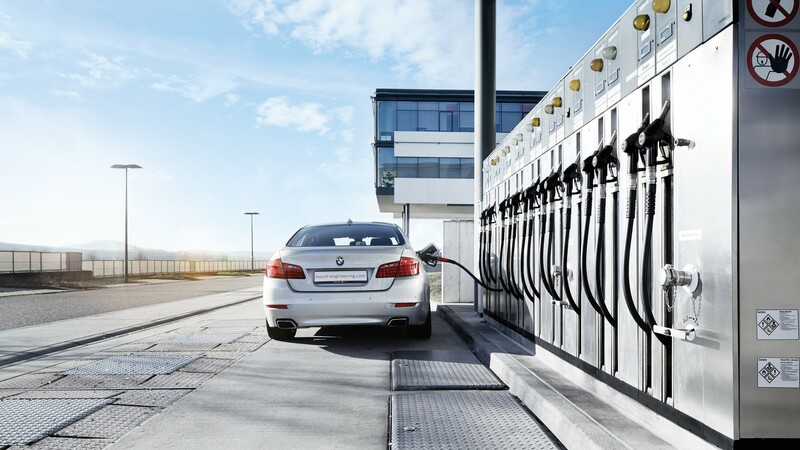 The German Ministry for Economic Affairs and Energy is thus supporting synthetic fuels as part of its “Alternative energies in transportation” initiative. The widespread use of these fuels will also be helped by the increasing availability of, and thus falling prices for, electricity from renewables. How are synthetic fuels made? Synthetic fuels are made solely with the help of renewable energy. In a first stage, hydrogen is produced from water. Carbon is added to this to produce a liquid fuel. This carbon can be recycled from industrial processes or even captured from the air using filters. Combining CO2 and H2 then results in the synthetic fuel, which can be gasoline, diesel, gas, or even kerosene. How expensive will the fuel be? At the moment, producing synthetic fuels is a complex and expensive process. However, a production ramp-up and favorable electricity prices could mean that synthetic fuels become significantly cheaper. Present studies suggest that the fuel itself (excluding any excise duties) could cost between 1.00 and 1.40 euros a liter in the long run. What’s the difference between synthetic fuels and biofuels? Synthetic fuels do not mean a choice between fuel tank and dinner plate, as biofuels do. And if renewable energy is used, synthetic fuels can be produced without the volume limitations that can be expected in the case of biofuels because of factors such as the amount of land available. EXPERIENCE BOSCH AT THE IAA 2017 in Frankfurt: Bosch believes the mobility of the future will be accident-free, emissions-free, and stress-free. On a technological level, Bosch wants to achieve the objectives of zero accidents, zero emissions, and zero stress through automation, electrification, and connectivity. At the IAA 2017, Bosch will be presenting its latest solutions in each of these three spheres – solutions that make driving safer and more efficient, and turn cars into a third living environment. BOSCH PRESS CONFERENCE: From 13:15 to 13:40 local time on Tuesday, September 12, 2017, with Dr. Volkmar Denner, chairman of the board of management of Robert Bosch GmbH and Dr. Rolf Bulander, chairman of the Mobility Solutions business sector, at the Bosch booth A03 in Hall 8.